Serving the Powder & Bulk Materials Handling Industry as a Suppliers Directory & News Resource since 2006. Advertise – Submit an Article – List Your Company. 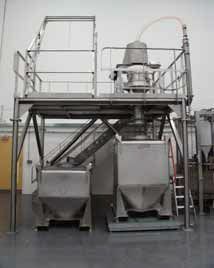 When it comes to flour and feed operations, Kansas State University doesn’t mill around. Founded in 1978, the IGP Institute at Kansas State University (known previously as the International Grains Program) works diligently to offer innovative technical programs for enhanced market preference, consumption and utilization of U.S. cereal grains, oilseeds and their value-added products in the global grain industry. 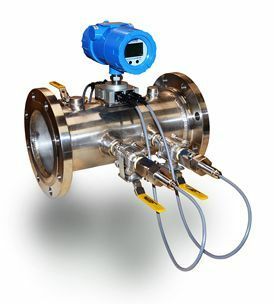 Lauris Technologies Inc. (“LaurisTech”) announces addition of the molecular weight / mass flow measurement capability to the FC1223 ultrasonic gas flow meter. The meter is built on proprietary transit-phase method which allows reliable volume flow measurement of highly turbulent gas flows. The reliability of the method follows from its fundamental insensitivity to speed of sound in the moving fluid. 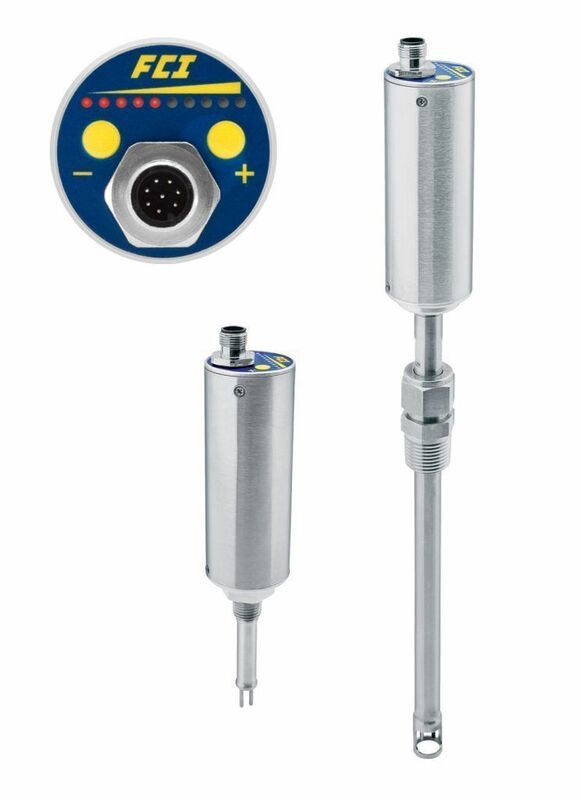 With its flexible design, the dual function FS10i Flow Switch/Monitor from Fluid Components International (FCI) delivers two functions in a single instrument, providing process and plant engineers a flow monitor at the price of a flow switch. The FS10i Flow Switch/Monitor is particularly useful in gas flow safety-related applications because it is designed to provide a dependable high- or low-trip point alarm. 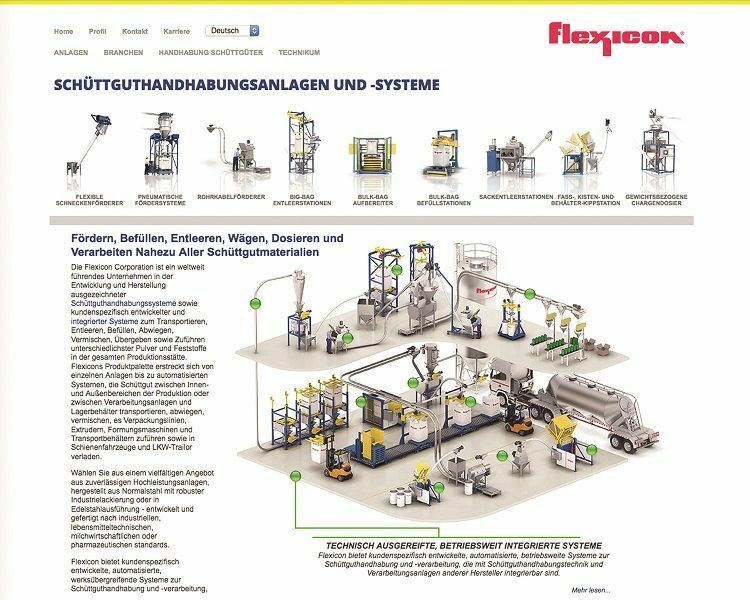 Flexicon has launched a new 157-page German language website, www.flexicondeutschland.de , to support the company’s factory-direct sales office in Aschaffenburg, Germany, led by Christian Löchler, Regional Sales Manager. The new site details the companys bulk handling equipment and systems utilised across industries that fill, discharge, weigh batch or convey bulk solids materials. Emerson Automation Solutions has launched the latest product within its polymer completions solutions range – the PolyOil® JAR Handling Clamp – for increased safety and well integrity. One key threat to well integrity and safety in drilling and completions operations today is the danger of jars firing prematurely at the surface prior to being deployed into the well. The Navigator Group is planning to acquire the engineering company Sapal S.A., Ecublens, Switzerland, from Bosch’s Packaging Tech-nology division. Corresponding contracts were signed on 05.09.2017. Sapal is part of the packaging machinery division of the Bosch Group and is a company with a long tradition and a high reputation, which is focused on diefold packaging.